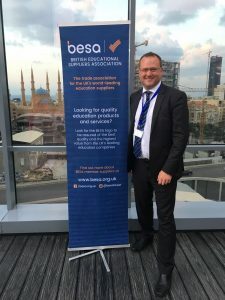 From 4-7 September BESA, in partnership with the Department for International Trade (DIT) and the Department for International Development (DFID), led an education trade mission to Jordan and Lebanon. 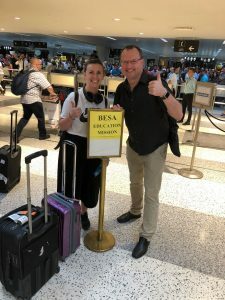 I was lucky enough to accompany the group on the trip alongside BESA’s Director Patrick Hayes. The attending companies were 3P Learning, Cambridge University Press, Century TECH, Data Harvest, Morphun, pi-top, SAM Labs, Technology Supplies Ltd, uTalk and Whizz Education. Last month in her Cape Town speech, Theresa May set out proposals for a ‘fundamental strategic shift in the way we use our aid programme’, which she promised would ‘create opportunities for investors, including British companies’.  In the light of this it was exciting and promising to be working for the first time jointly with DFID and DIT to promote British educational companies in the region. Our first stop was Amman, Jordan. Arriving early in the morning there was no rest for the group as we went straight into our first meeting. The Chargé D’Affaires welcomed us and DIT and DFID gave an overview of the school system in Jordan. At 70%, the majority of schools in Jordan are public and of the 2 million students being educated at present 130,668 are Syrian refugees. After receiving our briefing we headed out on school visits. First up was Zahra Secondary School, which Theresa May visited on her recent trip to Jordan. The school is a fairly typical Jordanian public school, with a sizable population of Syrian children who have been integrated into the system. Unusually for a Jordanian public school they had 2 computer labs (many schools have just one computer in the school, which tends to be in the Principal’s office). The visit also gave us the chance to learn more about RAMP, a $48 million five-year project funded by UK and US aid and designed to improve the reading and maths skills of KG1-Grade 3 children. 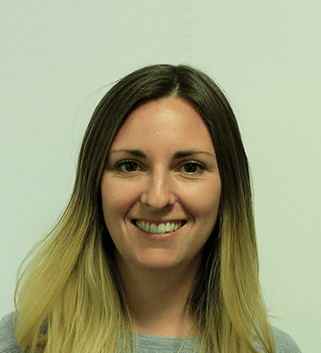 The project aims to train teachers in new techniques and skills which improve learning outcomes and has been extremely successful to date. 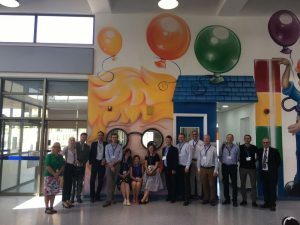 The afternoon showed us a totally different side of the school system as we visited Amman Baccalaureate School (ABS), an internationally top performing private school in Amman’s most affluent district. The two schools were worlds apart, with ABS boasting an entire design and innovation centre (complete with more than one 3D printer), state of the art classroom facilities and a sports pitch with FIFA grade grass! The school and others of its kind in Jordan pride themselves on securing the very best products for their students and so it was really useful for the delegation to meet the head teacher and explain what the UK has to offer. In the evening we were delighted to be invited to a reception in the beautiful garden of the Ambassador’s Residence where the delegation had the chance to network with businesses, schools, distributors, ministry officials and more. The next morning we were up early again to meet with the Jordanian Minster of Education and other high ranking Ministry officials. The meeting was an excellent chance to build on a Roundtable the Minister had attended in London in August with some of the participants on the mission, and to continue discussions about how the UK can support education in Jordan. Delegates then spent the afternoon in 1-2-1 meetings following up with people they had met during our stay. It was then straight back on the plane for the second leg of our journey in Beirut! After another short night’s sleep (a theme of the trip!) we woke in a new city and began with another briefing from DIT and DFID. The Lebanese school system differs from the Jordanian in that it has a much larger private school sector, with just 30% of the system comprising public schools. The pressures on the public system are huge, however, as the school population has doubled due to the intake of Syrian refugee children. And, in fact, the population as a whole has increased by 25% since the conflict began. Our first port of call in Beirut was the Ministry of Education, where we met with the Minister and his team, again to discuss the opportunities and challenges within the school system in Lebanon. We then met with the Chamber of Commerce which was an interesting opportunity to meet individuals from the private sector and find out how they are doing business in the country. That afternoon we visited the UK Lebanon Tech Hub, an international initiative by Banque Du Liban and the UK Government supporting the growth of Lebanon’s Knowledge Economy by working with start-ups. We heard the stories of two companies who had successfully built education businesses in Lebanon, and the challenges they faced along the way! Another evening brought with it another reception, this time taking place at the cool Beirut Digital District Rooftop, which again gave companies the chance to network with key players in the Lebanese education sector. I sadly had to leave the group a day early (which involved a 3 hour queue in Beirut Airport, but that’s a story for another time!) so I didn’t get the chance to join them on the school visits the next day, however I have heard that again the private school they visited was incredibly impressive and that once more it was clear that private schools are keen to invest in quality educational products and services from the UK. The trip was a fascinating taste of two vibrant countries and it was clear to see that there is very much a desire to work with UK companies to drive up educational standards to ensure that Lebanese and Jordanian children are able to compete on the global stage, as well as lots of opportunities to help with the integration and education of Syrian children in the public sector.  We are thrilled to announce that DIT will be offering UK companies FREE exhibition space at EdEx, a major education exhibition taking place 14-17 November 2018 at the Seaside Arena in Beirut. You can find out more here.